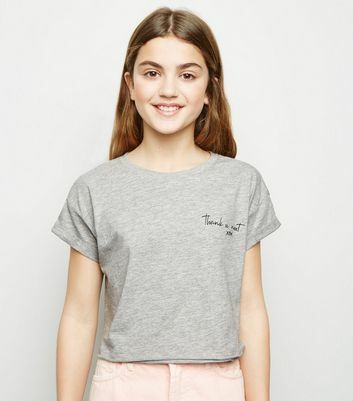 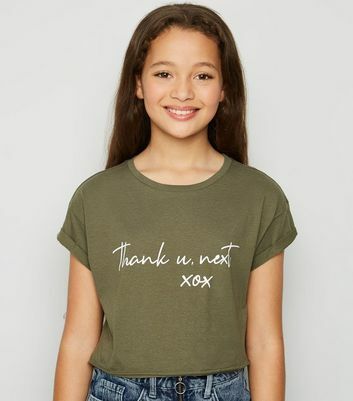 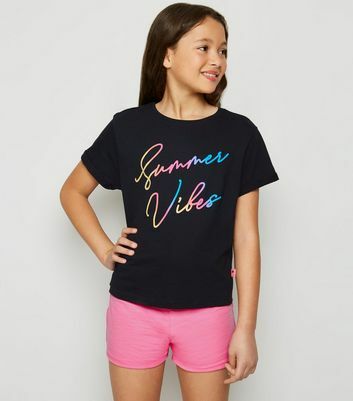 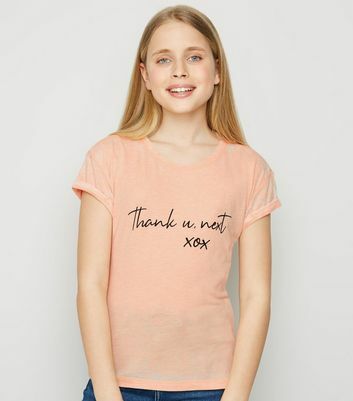 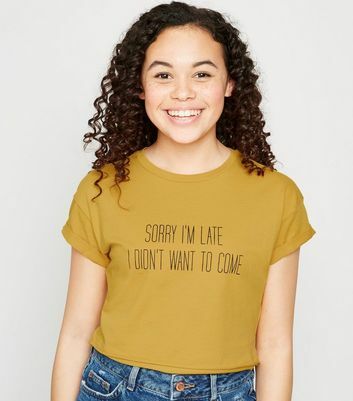 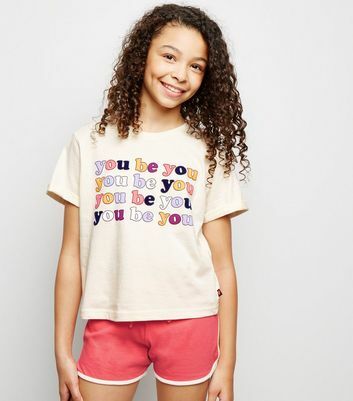 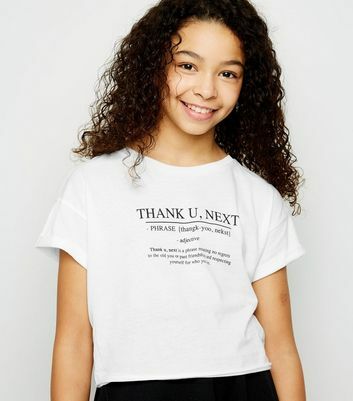 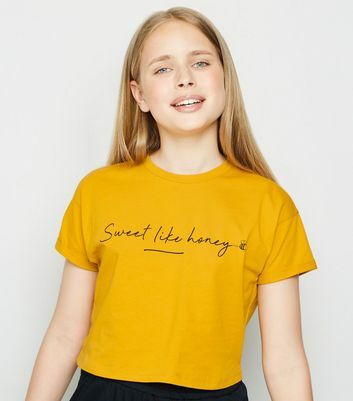 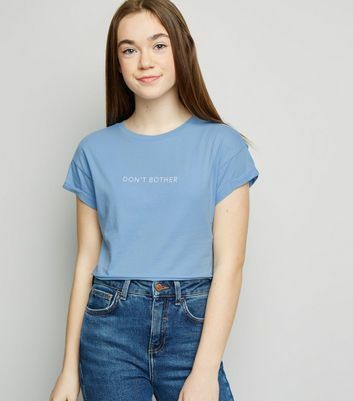 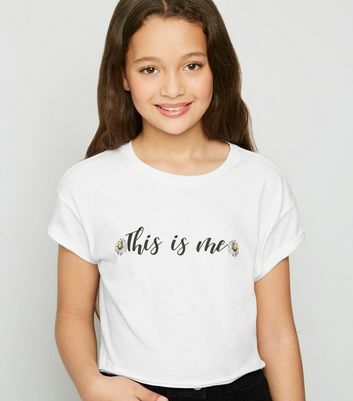 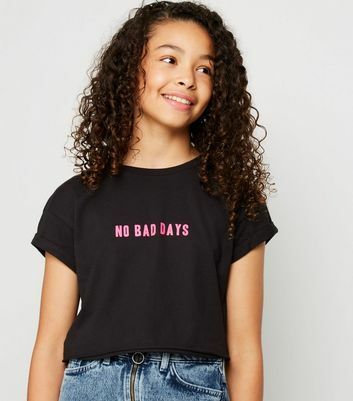 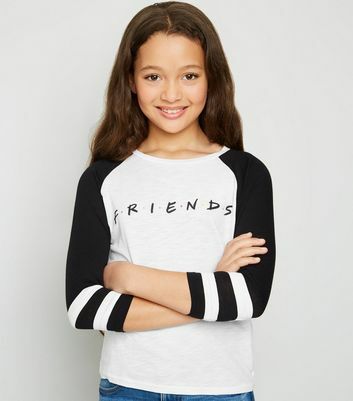 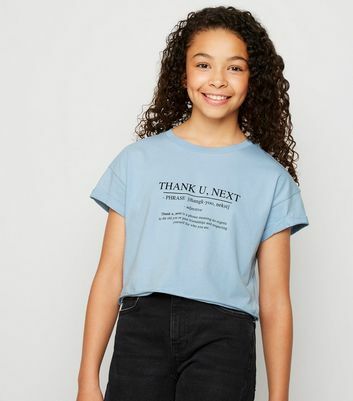 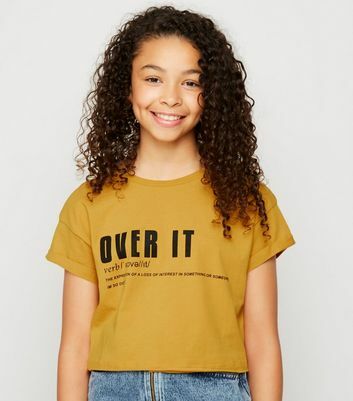 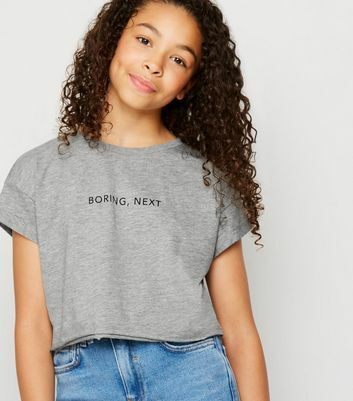 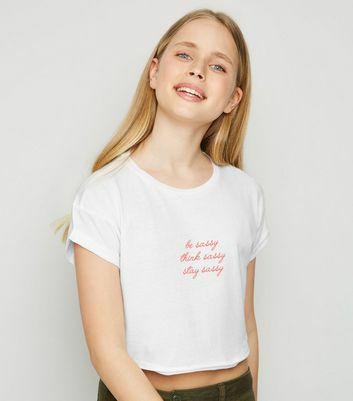 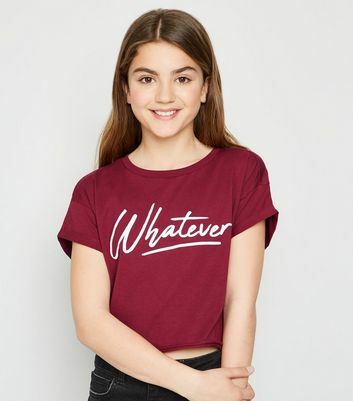 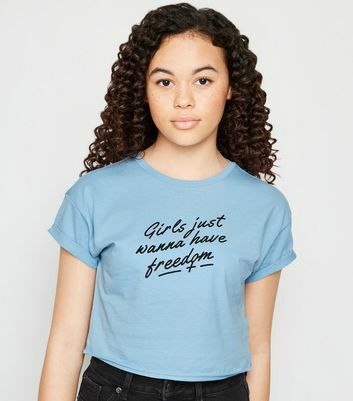 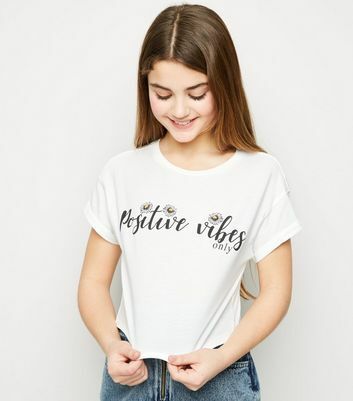 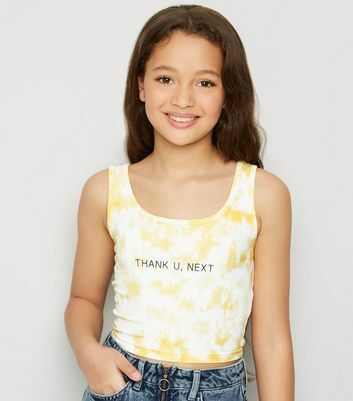 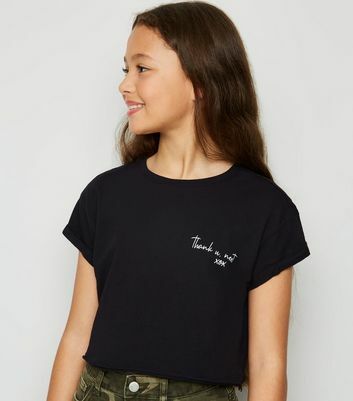 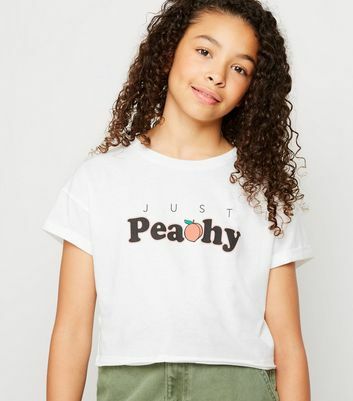 Say it in style with our range of girls' slogan tops. 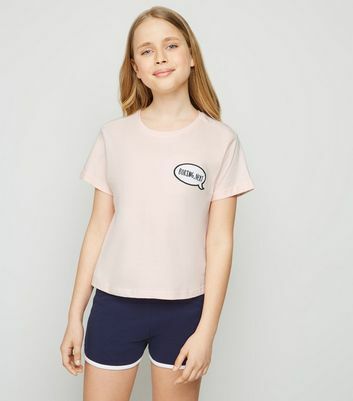 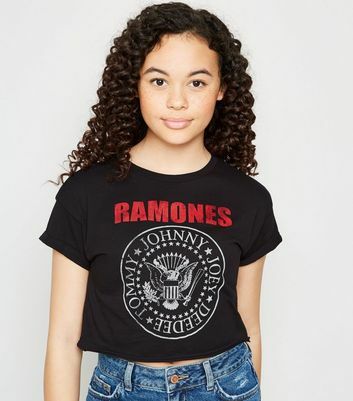 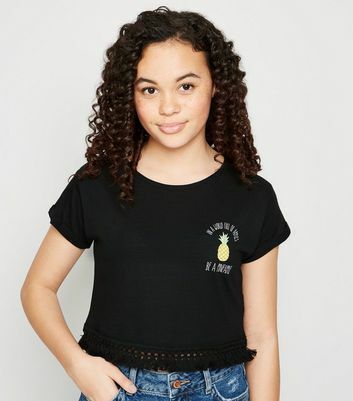 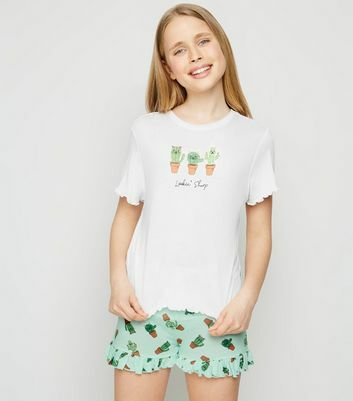 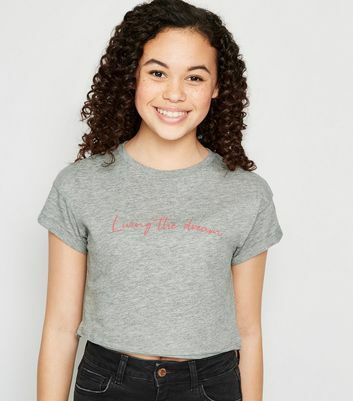 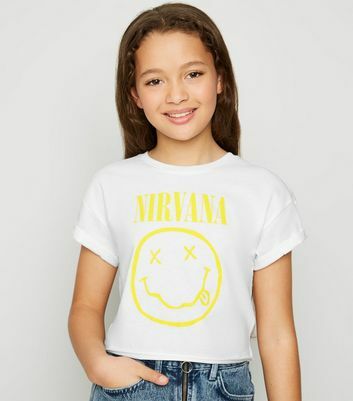 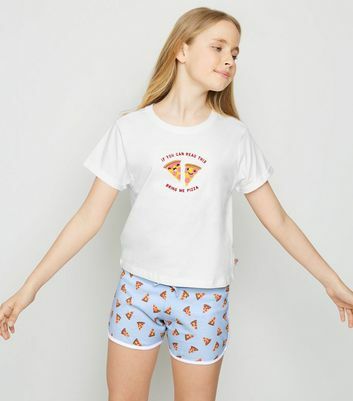 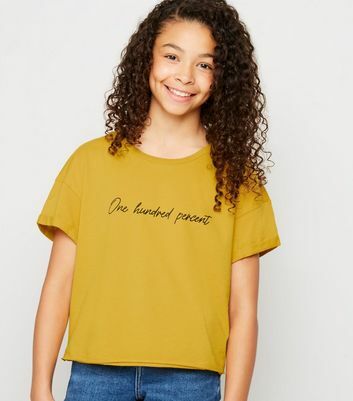 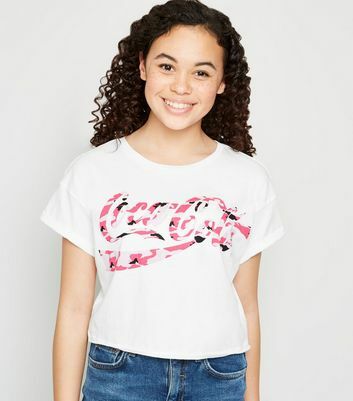 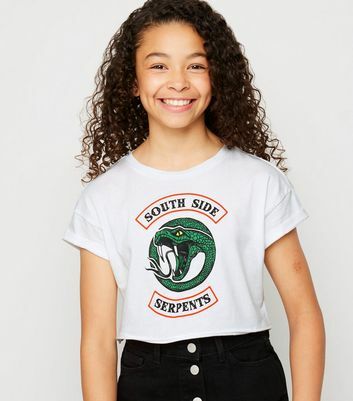 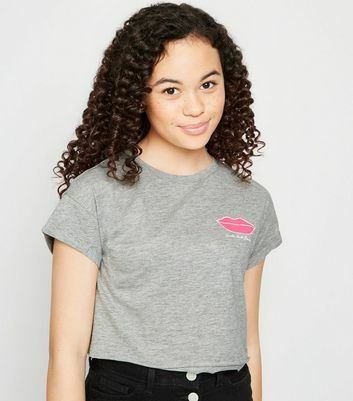 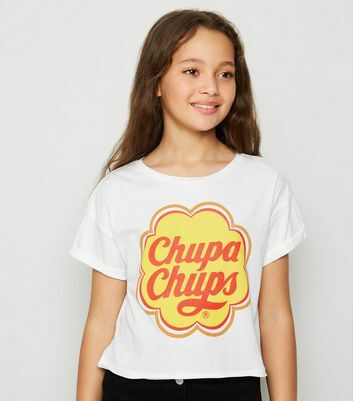 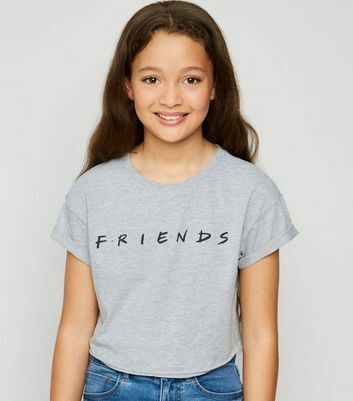 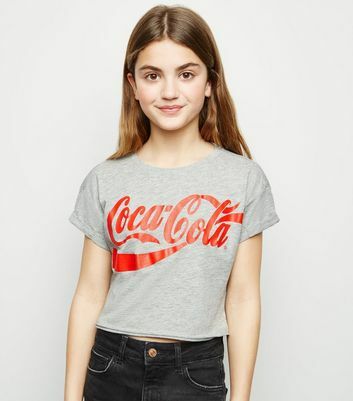 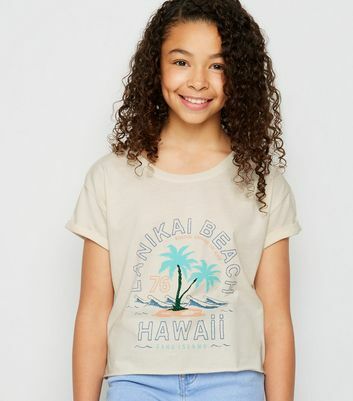 From adorable novelty prints to cool city slogans, we’ve got the best girls' logo t-shirts to complete your casual edit. 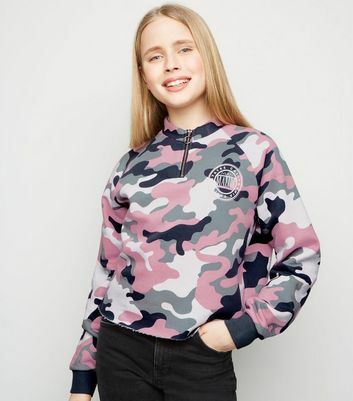 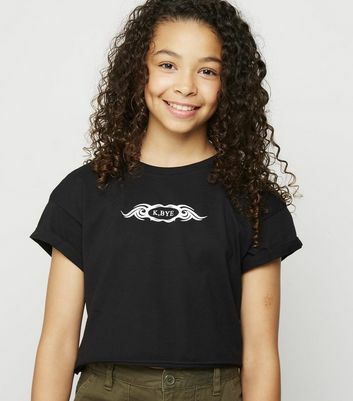 Browse through our coveted collection of girls' logo tops and print t-shirts, and shop yours today.